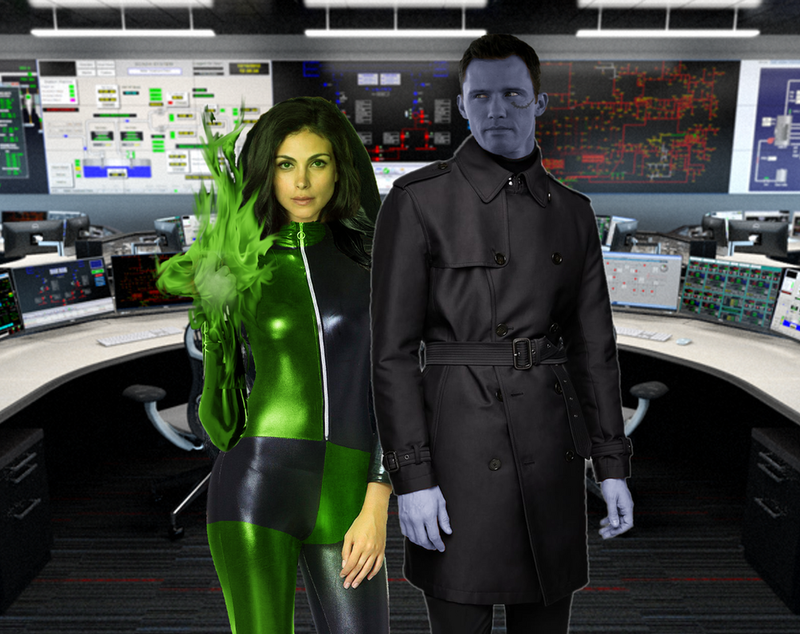 Here’s a photo manip I did of live-action versions of Drakken and Shego from Kim Possible. Features my dream casting of Jeffrey Donovan and Morena Baccarin. This entry was posted in For Fun, Television and tagged Animation, Photoediting by DBreitenbeck. Bookmark the permalink.